Ernie J. Zelinski:- Ernie Zelinski (Born: 1949 ) is an international bestselling author, life coach, and professional speaker. 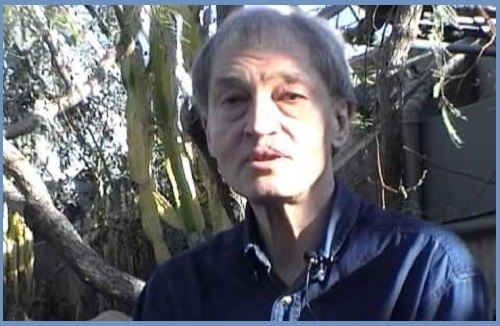 He focuses on sharing invaluable information related to living a full, free, and prosperous life. This sort of action will ensure the individual can reach financial freedom and while living stress-free. 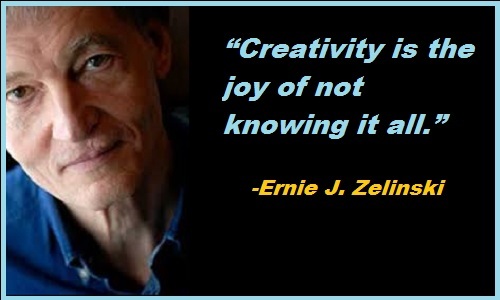 Ernie J. Zelinski is an international best-selling author, prosperity life coach, speaker, and unconventional career expert. Ernie’s fifteen creative works–published in twenty-two languages in twenty-nine countries–have sold over 900,000 copies worldwide. 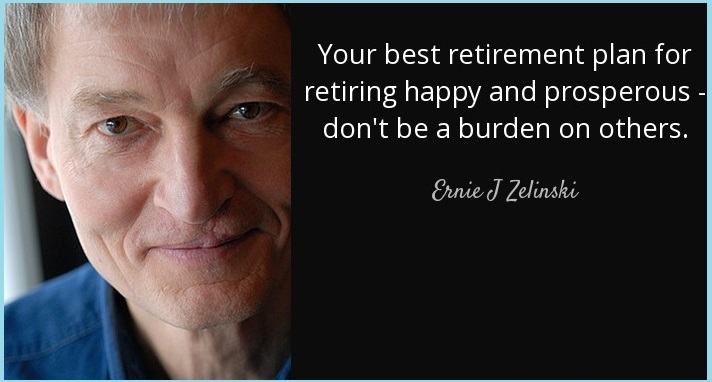 His two international bestsellers The Joy of Not Working and How to Retire Happy, Wild, and Free have been featured in major international media such as The Wall Street Journal and have sold a total of over 575,000 copies.